Another UNMAP post. 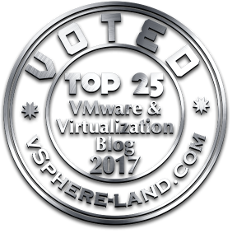 I was working on updating my best practices script the other day and I realized a lot of UNMAP configuration from a PowerCLI standpoint was not well documented, especially for the vSphere 6.5 stuff which introduces automatic UNMAP to VMFS. Automatic UNMAP is great. But what if someone turns it off? Or what if, for some reason, I want to disable it? Or I want to make sure it is on? 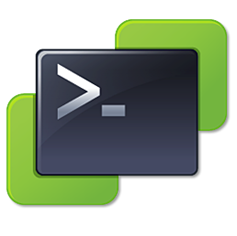 Well there are a lot ways to do this–so let’s look at PowerCLI.